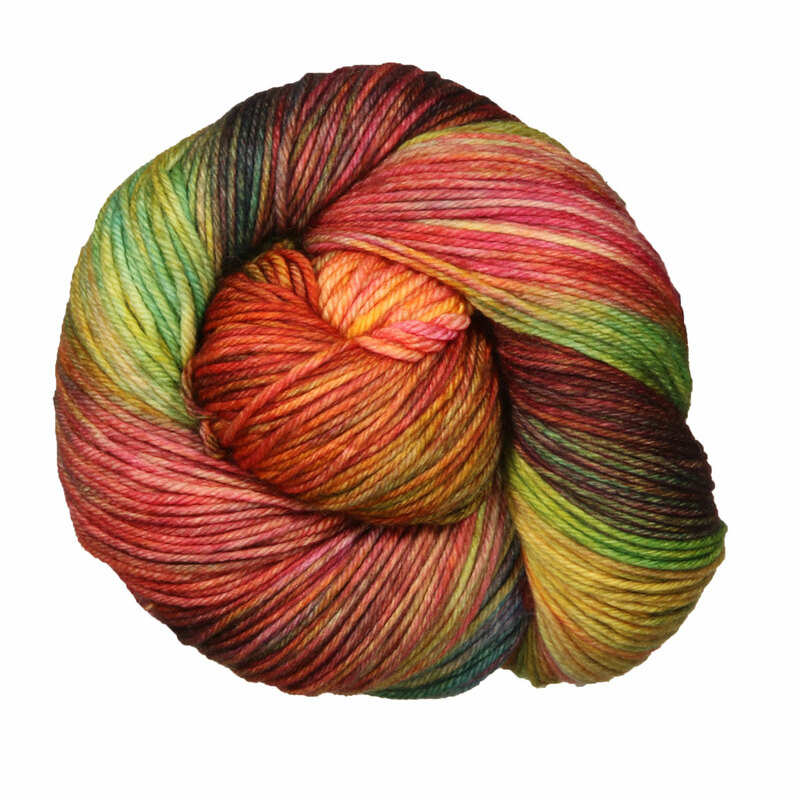 We are all in love with Arroyo yarn! With its generous yardage (335) and super wash properties it will quickly become your favorite too. Use it for everything from socks to baby blankets. Madelinetosh Tosh DK Yarn is a similar yarn: merino wool, machine wash, and dk (21-24 sts/4 in). You may also like Malabrigo Mecha Yarn, which is another similar yarn: merino wool, machine wash, 100 gram, and 100% superwash merino wool. You may enjoy taking a look at the Malabrigo Arroyo St. Johns Shawl, Malabrigo Arroyo Miss Erio Infinity Scarf, Malabrigo Arroyo Simple Brioche Cowl, and Malabrigo Arroyo Greenwich Pullover kits all using Malabrigo Arroyo Yarn. 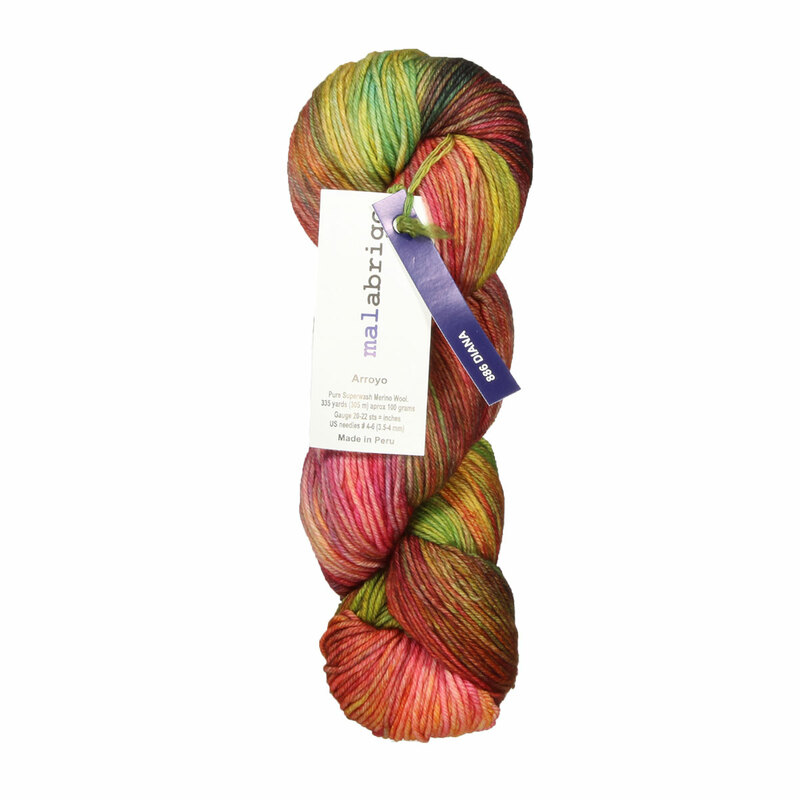 Hopefully our suggested project ideas for Malabrigo Arroyo Yarn can help you come up with your next exciting new project idea!